Illuminatural 6i Review: Is It Really Suitable For Your Skin? Illuminatural 6i Review: Is This Product Really Trustworthy? Illuminatural 6i Advanced Skin Lightener is available for US $49.95 if you purchased 1 bottle, US $129.95 if you decide to gift yourself with 3 bottles to last you for 3 months on this regimen, and save as much as US $119.75 if you purchase 6 bottles. Heal damages on your skin matrix and give your skin a rejuvenated feel. This product is manufactured and distributed by Leading Edge Health and Leading Edge Marketing, sister companies that have been involved in the formulation of products that aim to improve consumer health and wellness in the areas of anti-aging, skin care and sexual health since 1999. 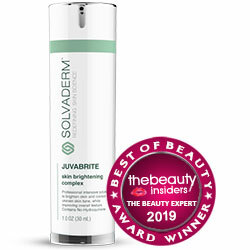 Illuminatural 6i must be applied on your skin day and night for the best results that will give you results sooner. 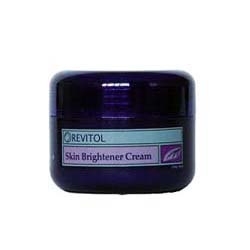 Use only on freshly cleansed and toned skin. The manufacturer presents proof of science behind the primary ingredients of this formula. 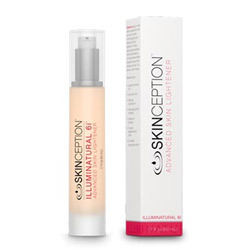 An Illuminatural 6i review posted by a user cited that this product works well under makeup. This product has limited distribution channels, and may only be purchased via the official product website. The manufacturer did not present studies on proof of product efficacy. A dissenting Illuminatural 6i review is not available. Illuminatural 6i is a product that has fully disclosed product and manufacturer information, which comes with a full account of the science behind every key ingredient. However, the manufacturer failed to present proof of product efficacy. Nevertheless, the 90-day money back guarantee is good enough if you decide to try this product.